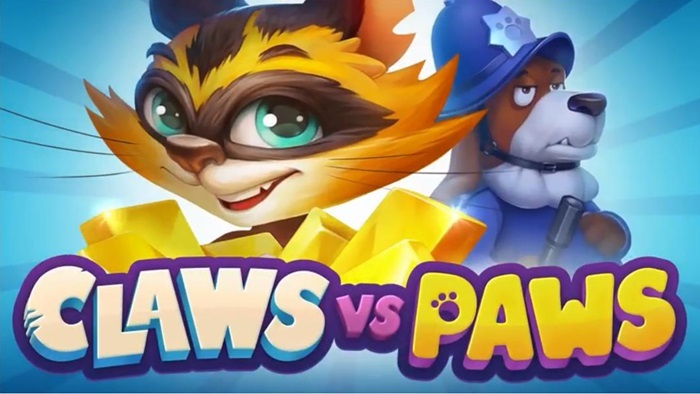 In March, online software developer Playson launched a new slot game titled Claws vs. Paws. The new online casino game takes players on a modern adventure featuring an old storyline, banks and robbers. Timeless enemies take center stage with a loyal watchdog trying to capture a mischievous cat. The 3×5 slot game is targeted at players in the United Kingdom and is sure to please with amazing graphics and unique gameplay symbols. The storyline of this new online slot game is quite fun. Players will be transported into a world with only dogs and cats, where the dogs protect the law and the cats do their best to break it. During gameplay, players can wager from one cent to seven Euros per line, with five lines available in the slot. Icons found on the reels help players to secure a win and includes a Wild and Scatters. Playson has added options for players to earn extra spins as well as bonuses and unique features. Symbols of the game include five playing cards, a British policeman’s hat, skeleton keys, the game logo and a bone in rings. 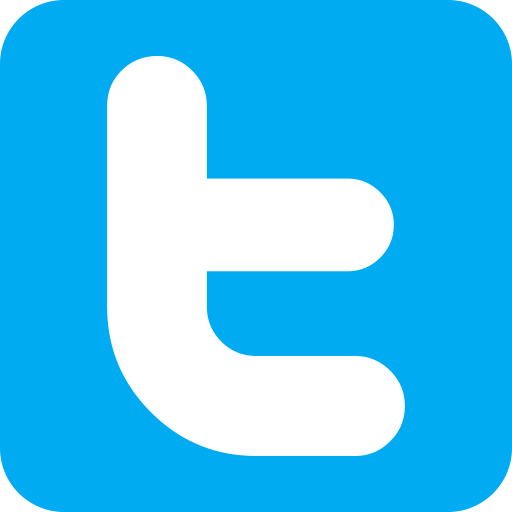 The Wild symbol is a diamond, which will form combinations by replacing ordinary symbols when available. The Scatter is a safe that can be found on the first and third reels. When combined with a Special Scatter, the cats, extra spins are activated. The Special Scatter Cats can be found in three variations and the symbol will only appear on the fifth reel, helping to determine the number of extra spins awarded. Claws vs. Paws also includes a ton of bonus games. An example of this is the Scatter Nudge and the Big Win Hacking. With the Scatter Nudge, the third reel can spin to a single position which allows the special Scatter cats to appear and extra spins triggered. With the Big Win Hacking round, the cat will replace certain symbols with other symbols that are far more valuable, which creates better winning combinations. The new slot game is sure to please and after being launched on March 20 has already been accepted by players and become a new go-to favorite!